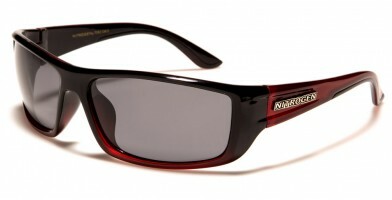 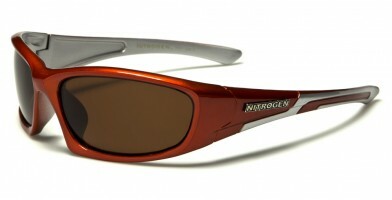 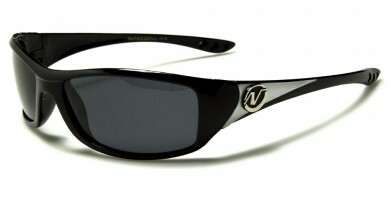 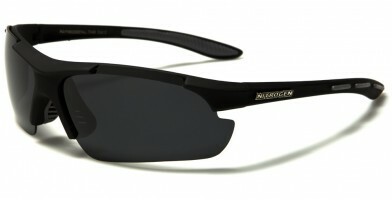 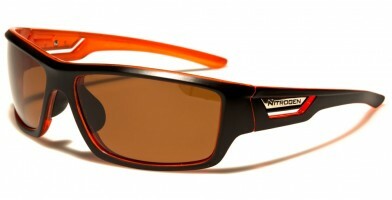 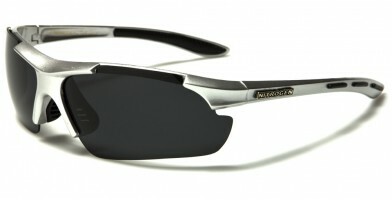 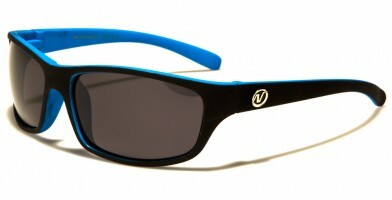 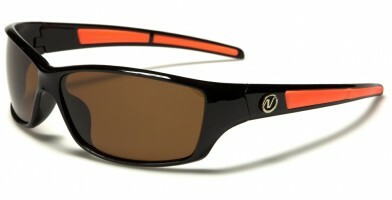 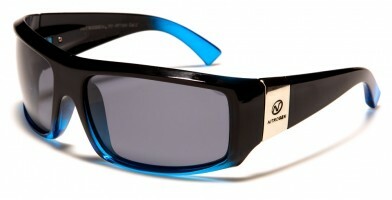 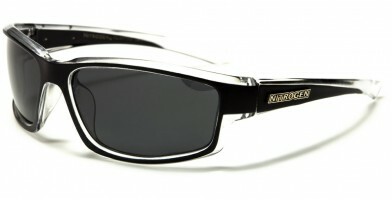 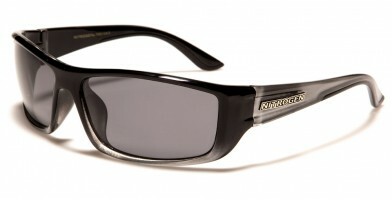 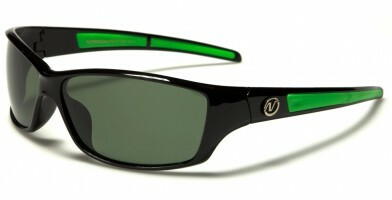 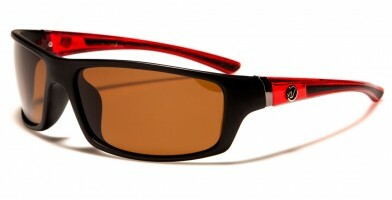 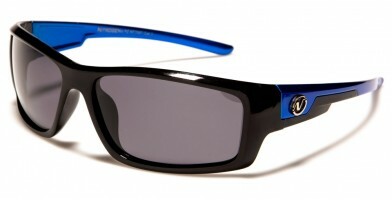 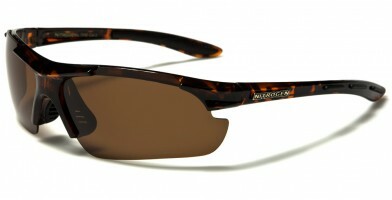 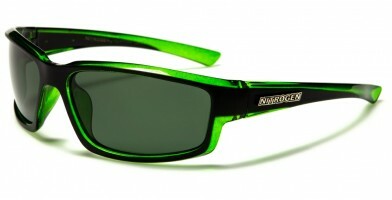 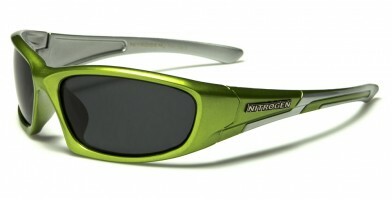 Nitrogen sunglasses are affordable wholesale polarized sunglasses. 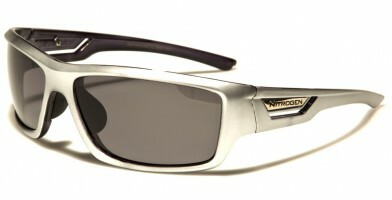 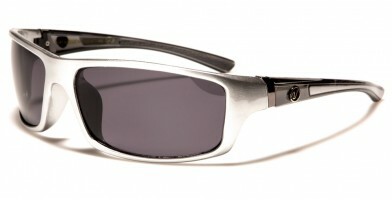 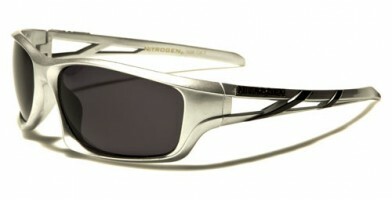 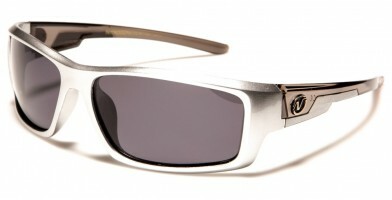 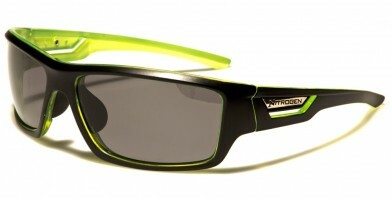 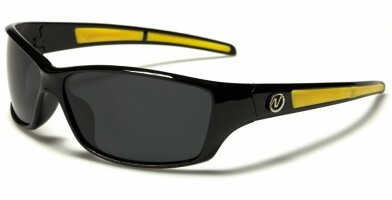 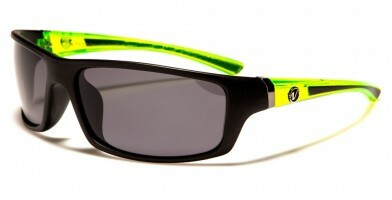 This fashionable collection of sport sunglasses is a popular selling brand with Olympic Eyewear. Due to the high demand of inexpensive polarized sunglasses and the growing price point of this type of eyewear, Olympic Eyewear is now offering this popular Nitrogen sunglass collection worldwide. With a conforming shape that offers huggable style and curvature, these classic sunglasses are fashionable and feature a mysterious, dark style. These sports sunglasses are sold in bulk in assorted colors by the dozen.